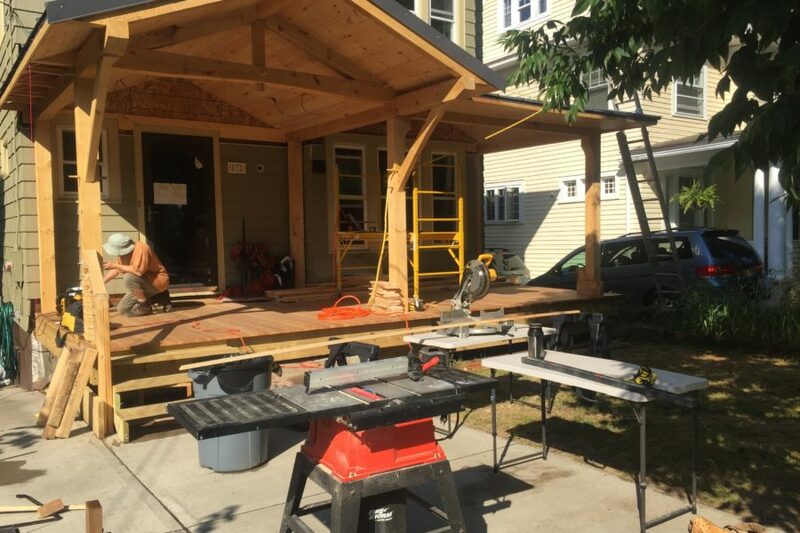 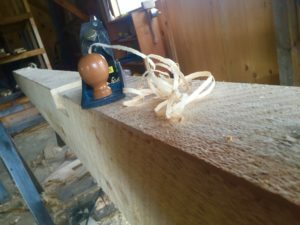 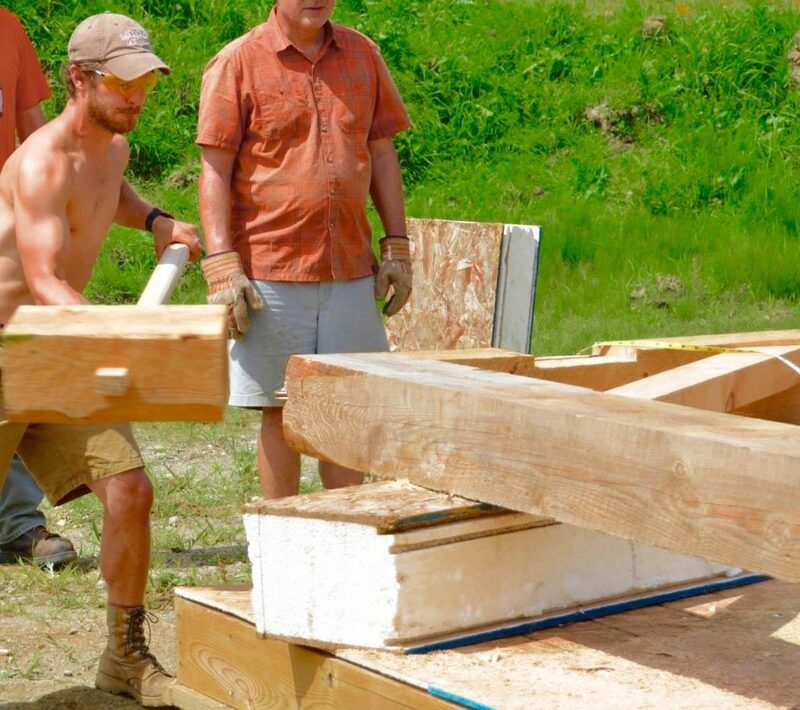 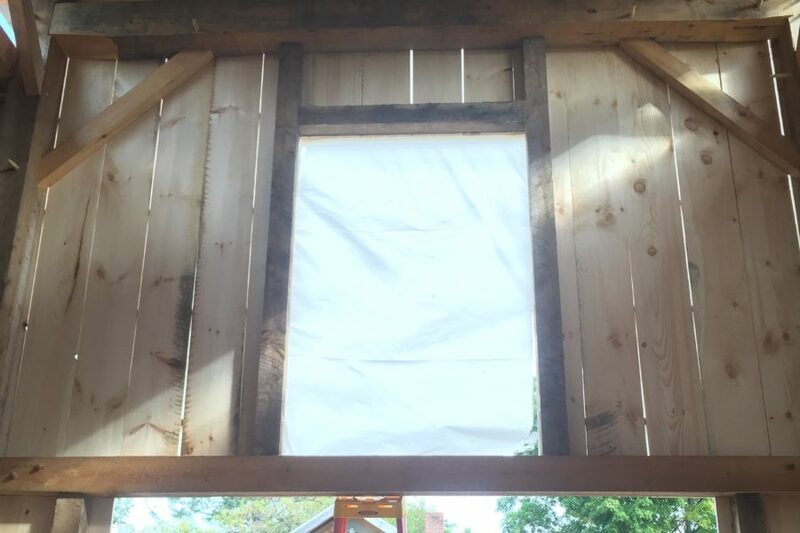 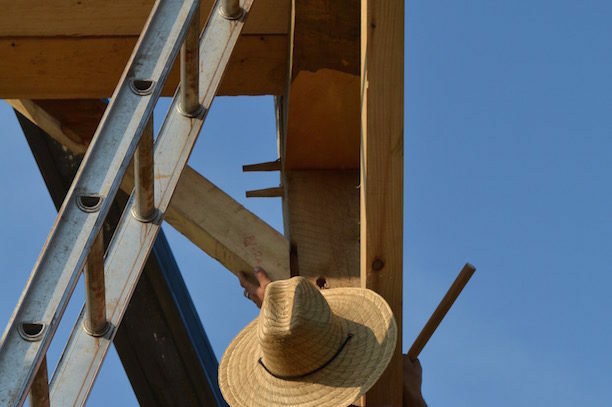 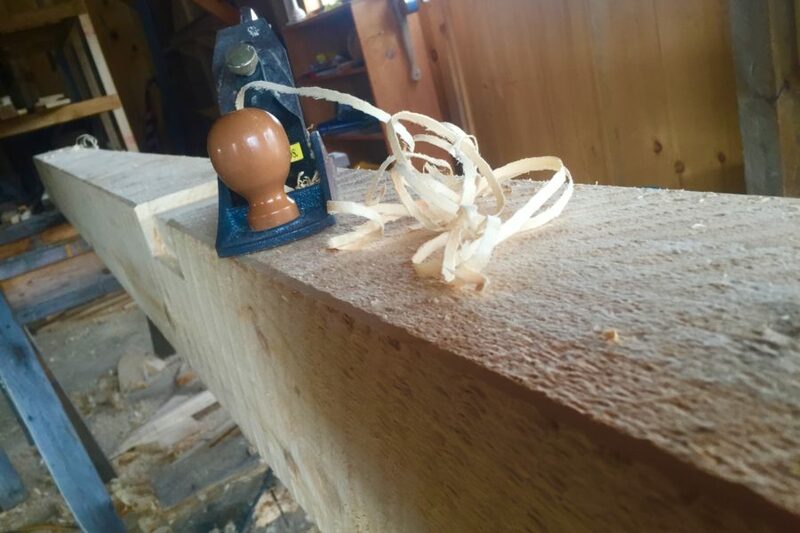 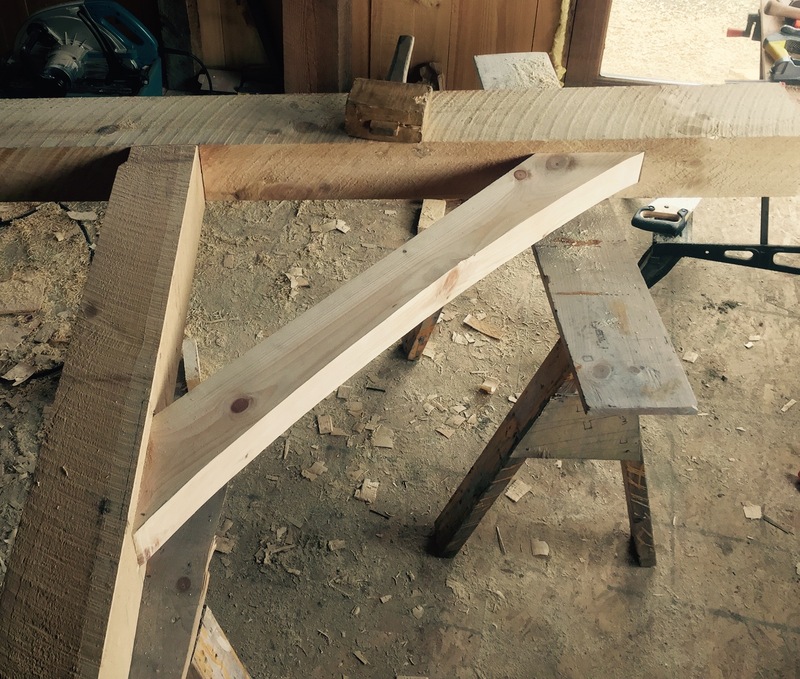 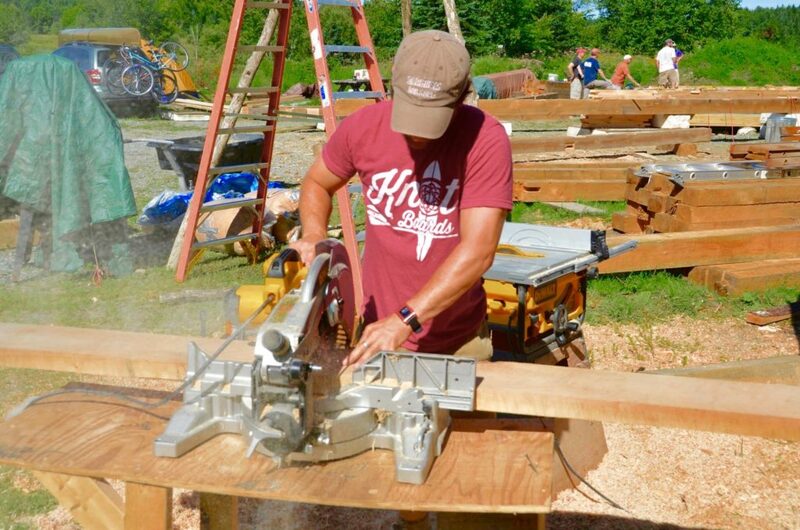 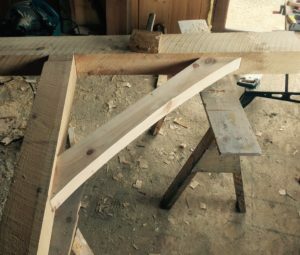 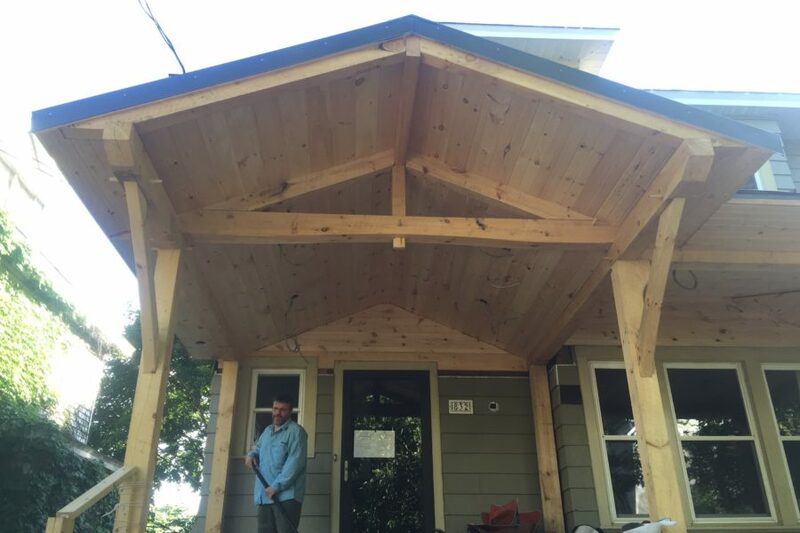 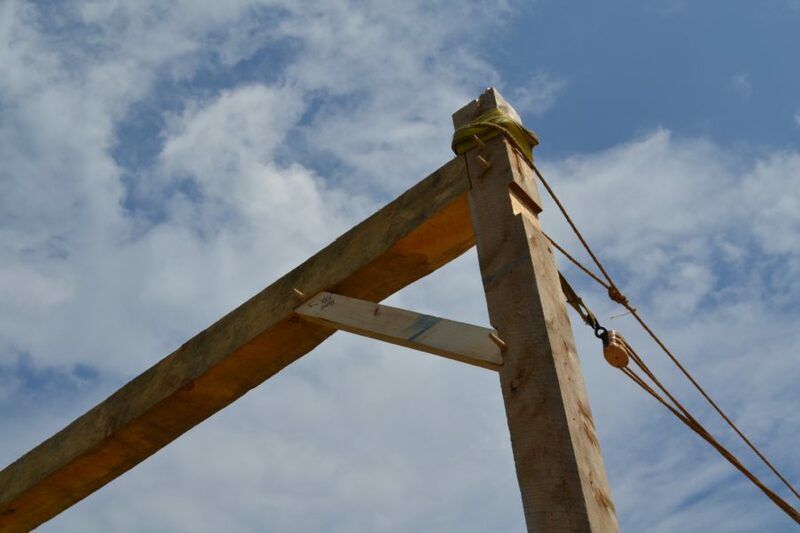 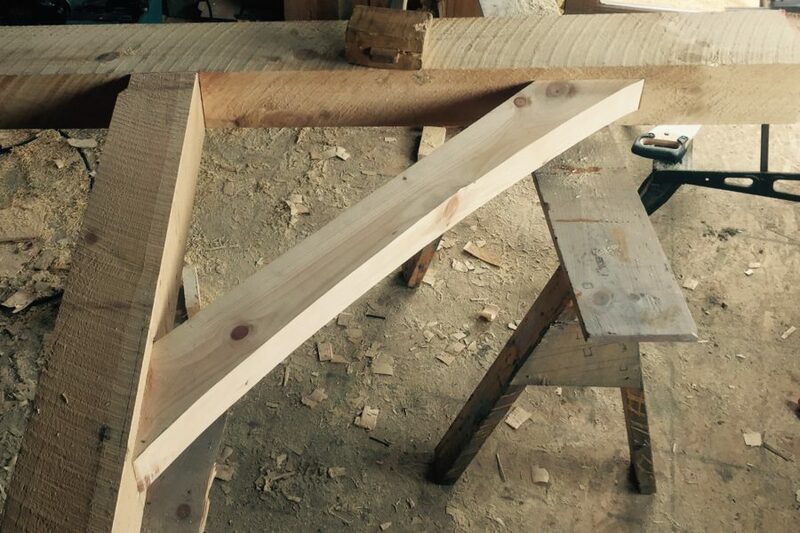 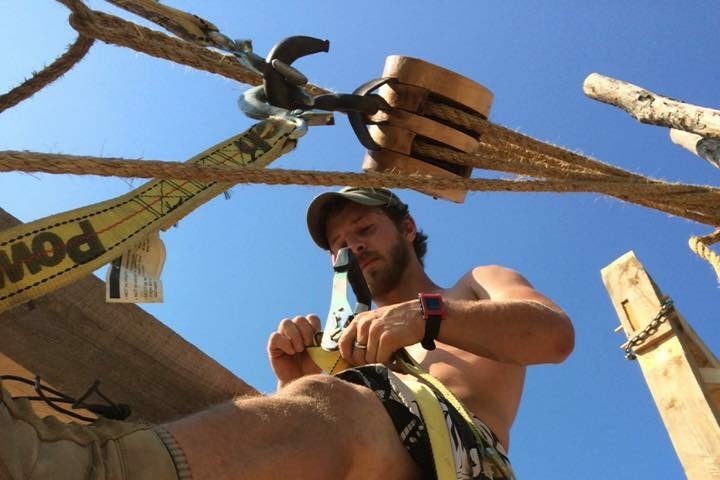 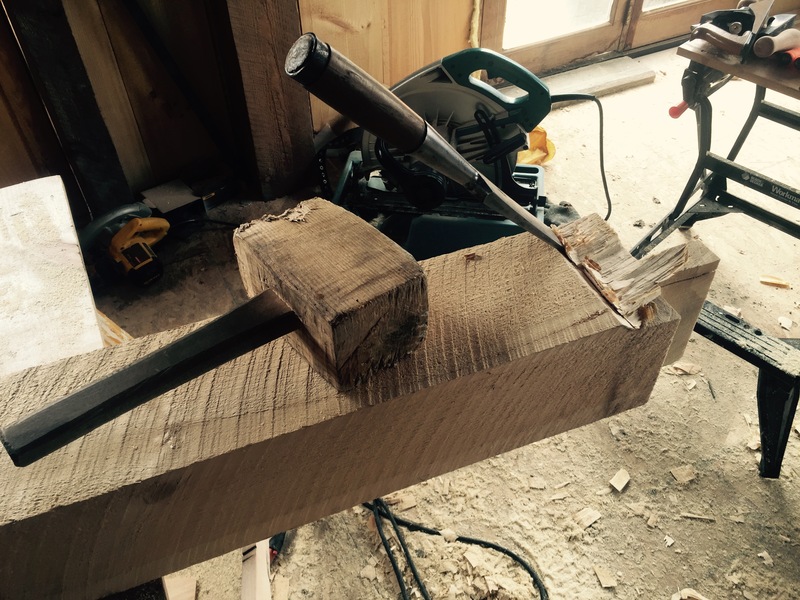 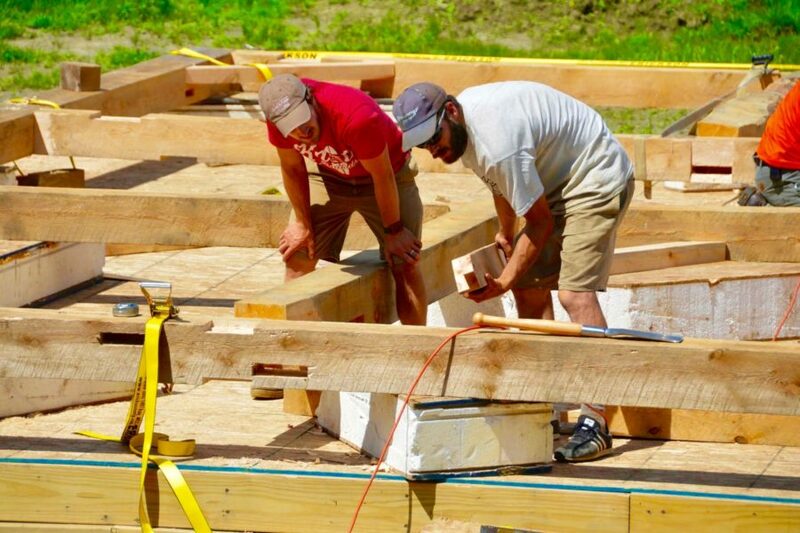 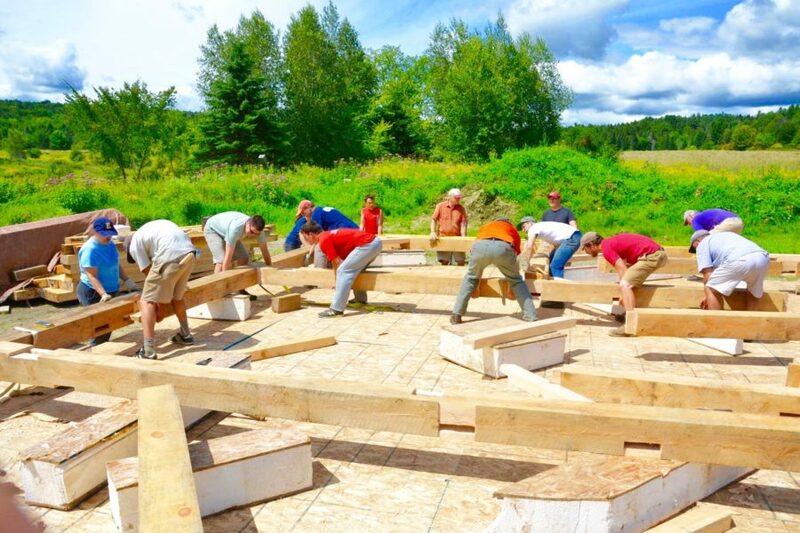 Wesley Nutter, owner of WN Joinery and Knot Boards woodworking, is a certified Timberframe craftsman with experience designing and building a variety of structures. 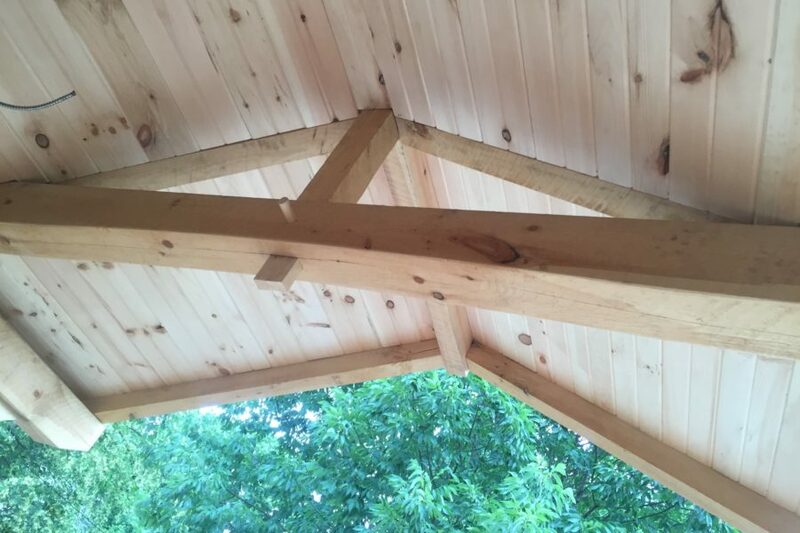 We design and build porches, barns, workshops, and homes. 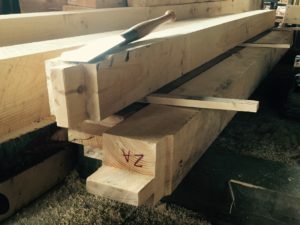 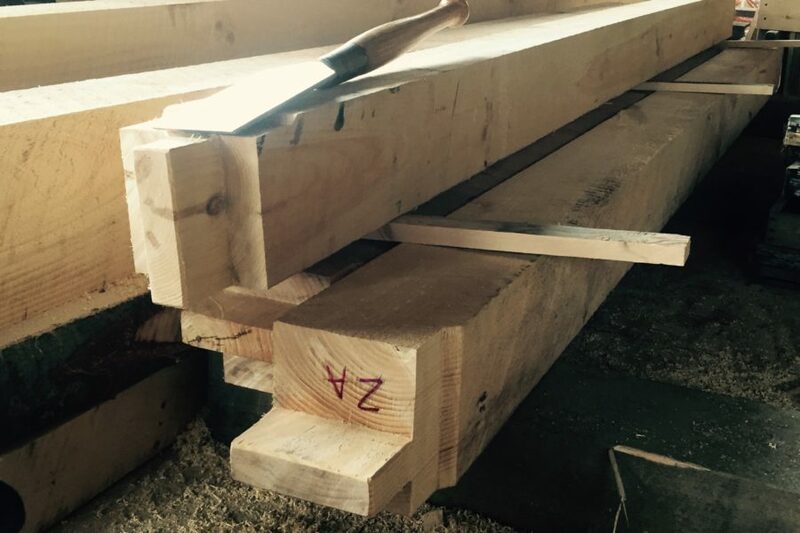 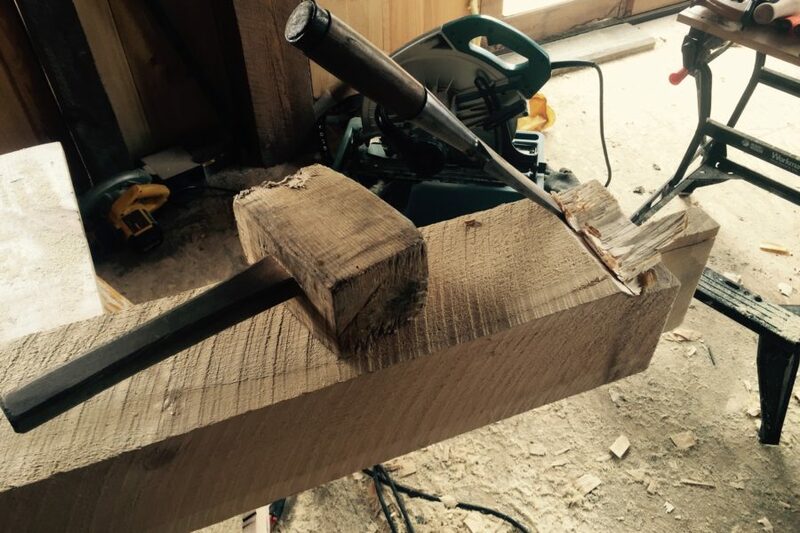 While some timberframe companies cut joinery (mortise and tenons) with large computerized machines, WN Joinery crafts each timber by hand. 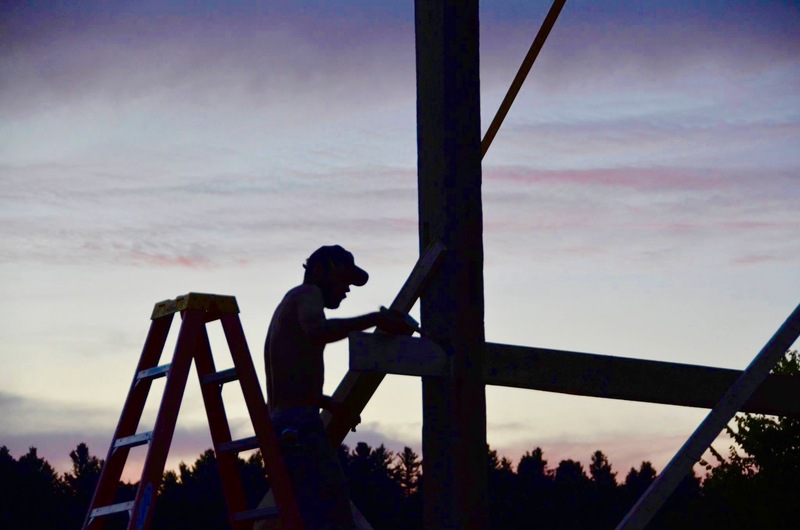 We provide full design services with up-to-date 3d modeling software to provide you with a clear picture of what your project will look like prior to construction. 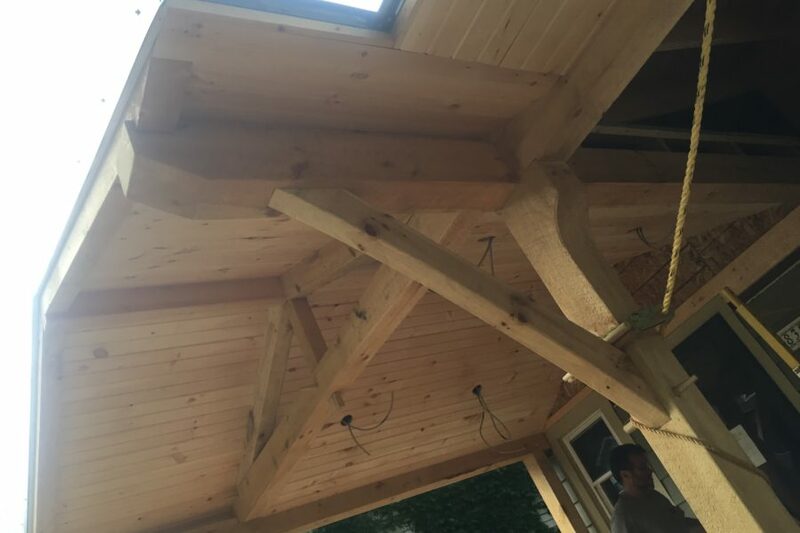 Please contact WN Joinery with your project idea (with or without any blueprints) and we will be happy to work with you in designing the perfect structure to fit your needs!